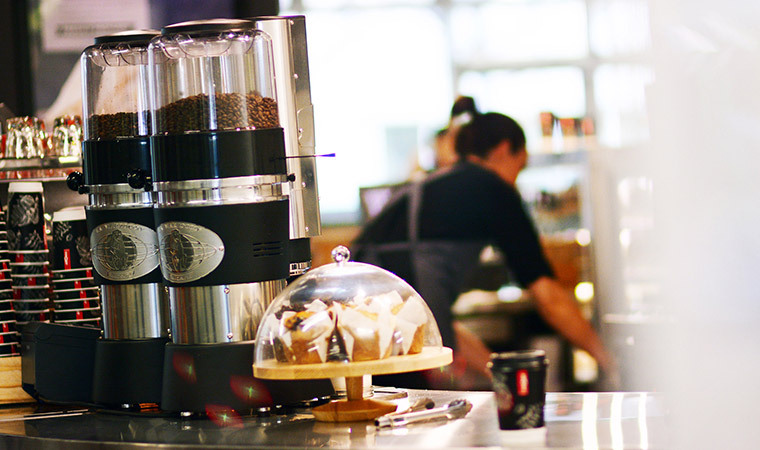 The Aroma story starts with a simple passion for good coffee and good food. 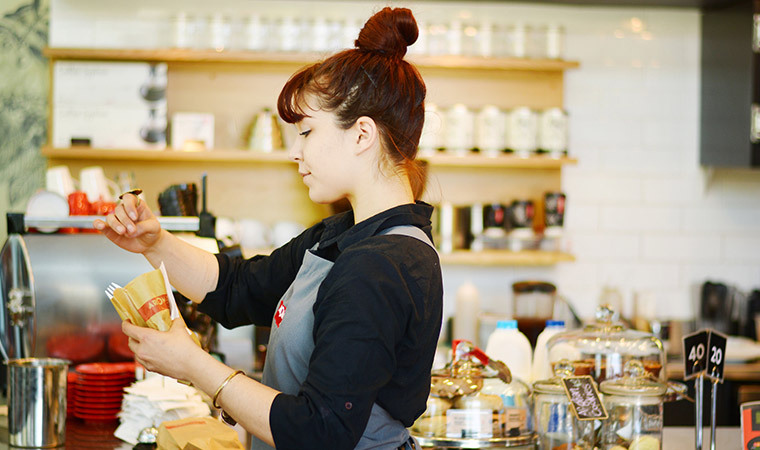 The first Aroma Café was opened on Hay Street in Perth in 1996, born from a love of our Sicilian heritage and a desire to share our commitment to quality with the rest of Perth and now Australia. Each of our stores were opened with these simple desires in mind. To this day we still prepare all our salads, sandwiches and meals fresh in each Aroma Cafe kitchen. 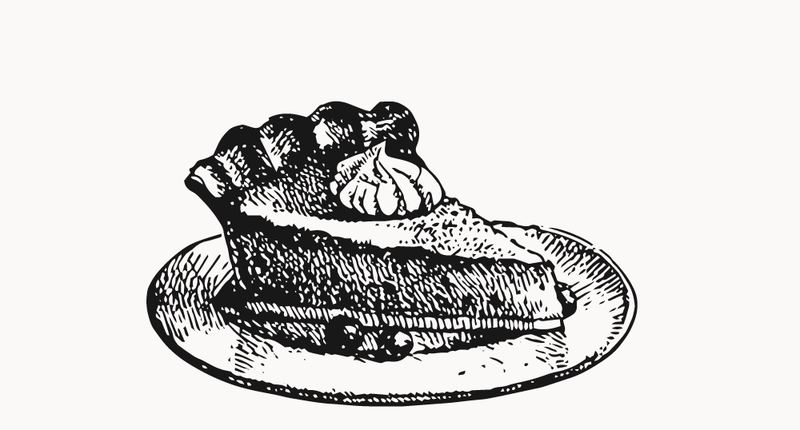 We use locally sourced produce where available and have a strong passion for good, healthy food. A good cup of coffee starts with the best quality beans. 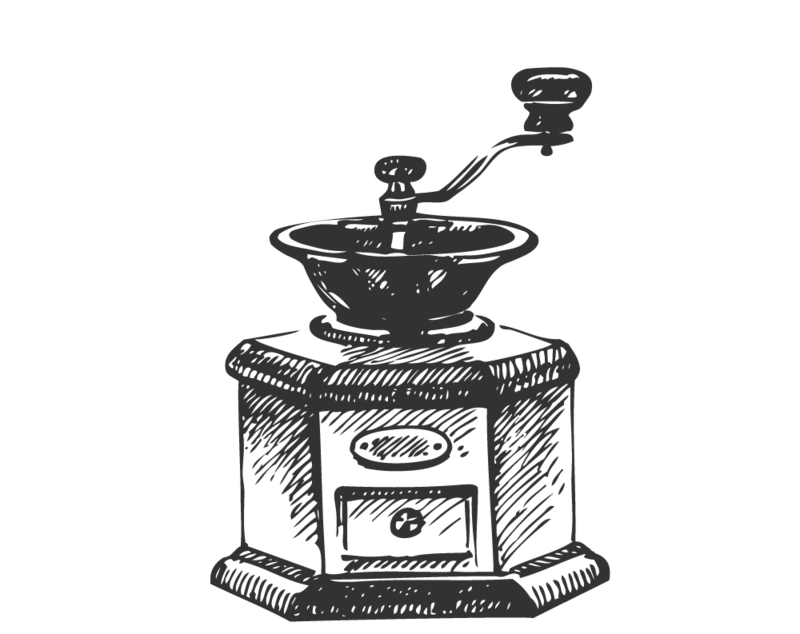 We source and select only specialty grade coffee beans from plantations across Central America, South America and Africa. We profile roast each batch individually in order to highlight each crop's heirloom, region and process flavour characteristics. Our coffee is roasted locally in O'Connor Western Australia and brewed fresh in each store every day using modern espresso extraction techniques and recipes. The Aroma Cafe blend is seasonal. Meaning the farms and estates where we source our coffee will change each season with the crop cycles. 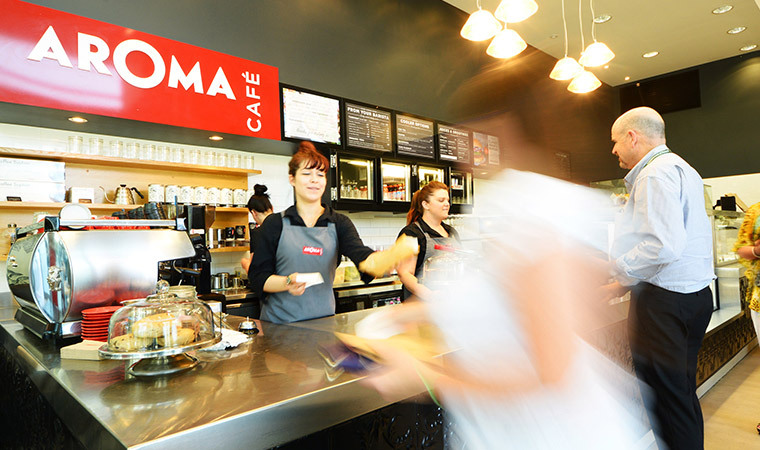 Aroma Café has a genuine passion for simply fresh, delicious food. Based on our strong Italian heritage, all of our food is made from fresh, high quality ingredients, with many of our menu items prepared using traditional recipes. Aroma Cafe works closely with suppliers locally to source fresh, high quality produce to prepare food that is full of flavour and better for you. We are constantly revising our menu to showcase the best possible ingredients and craft meals that are not only delicious, but also healthy and nutritious. Aroma Cafe's products have no artificial colours, preservatives or MSG. We cater to almost all dietary requirements and all of our products are labelled clearly for convenience.